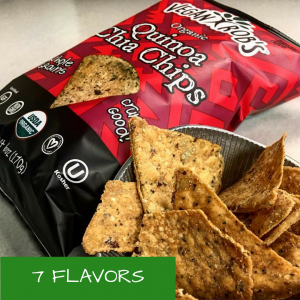 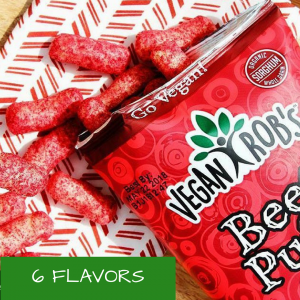 Subscribe to our Newsletter & Get 5% Off all Vegan Snacks! 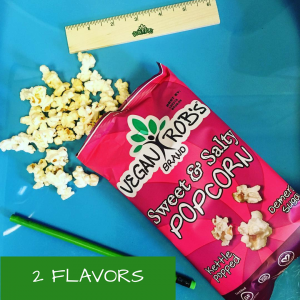 Vegan Gluten-free non-GMO Popcorn for Movie Night! 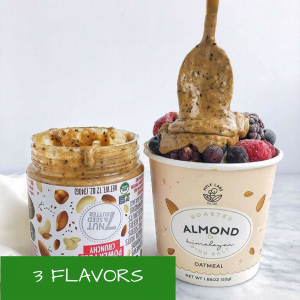 Vegan Gluten-free non-GMO Oatmeal Cups for Your Healthy Breakfast! 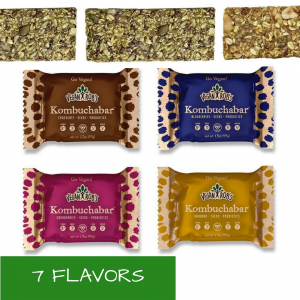 Vegan Gluten-free non-GMO Bars – The Perfect Snack to Take on the Go!